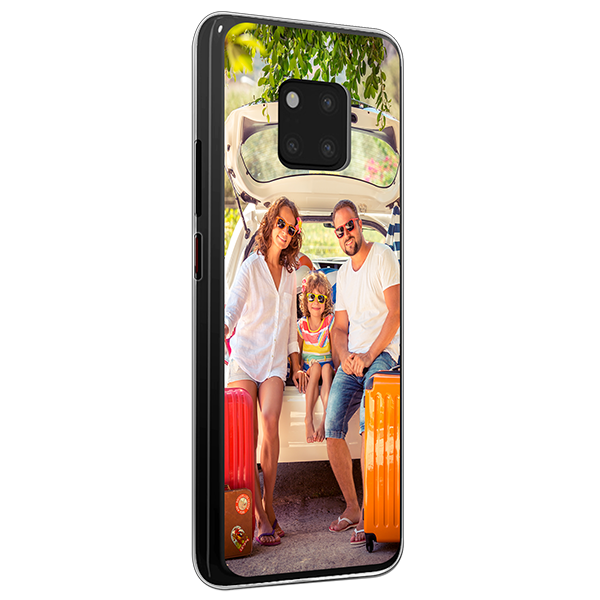 A personal touch for your Huawei Mate 20 Pro personalised case. 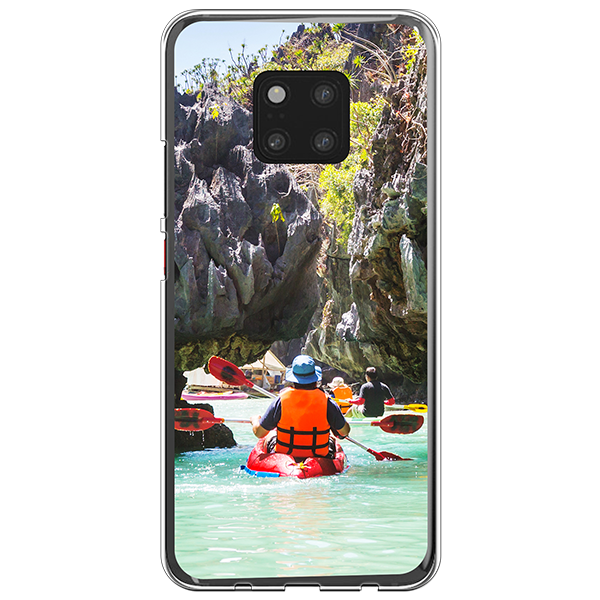 Your favorite picture printed on a silicone case with scratch-resistant ink. The perfect combination of protection and style. Say goodbye to damage to your phone and boring phone cases! With your favourite pictures and designs on your case, this personalised case will match your personality like no other. While being able to express your unique style with this custom phone case you can also protect it! Isn't that great? Your cell phone will be unique and original but it also gets the protection it truly deserves. Keep your device brand new with your Huawei Mate 20 Pro custom case and show your style to the rest of the world. Get started! To ensure that all of our products are top-notch, we only use cases made of high-quality materials as well as state-of-the-art printers. With the use of scratch resistant ink, we achieve a vibrant and highly durable finish. 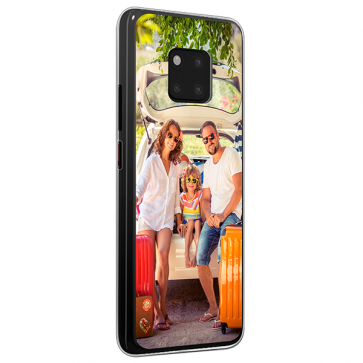 In this way, both your smartphone and your Huawei Mate 20 Pro personalised case will stay in great condition for a long time. Furthermore, we check the design of each and every custom case before it leaves our production facility for any imperfections. We want to ensure that all our customers receive the best of our personalised phone cases. 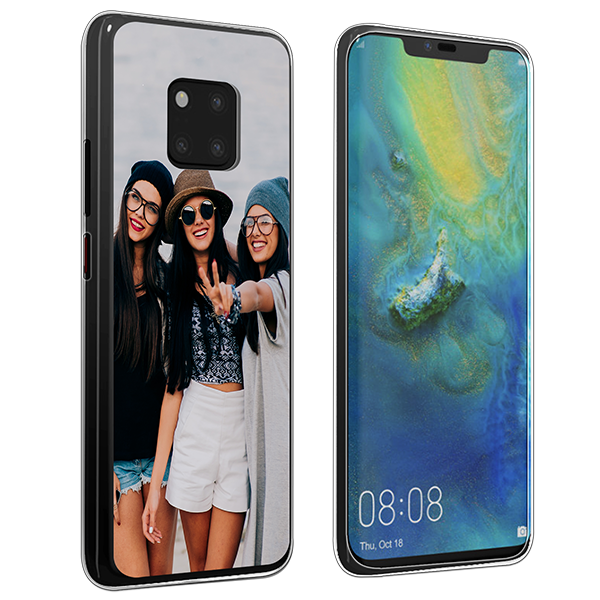 Once you are satisfied with the look of your Huawei Mate 20 Pro personalised case, you can confirm your order. Our production team will start with the production of your new favorite accessory almost immediately after purchase. This way, we can ensure that your custom case ships within 24 hours so that you will receive it as soon as possible. We don't like long and annoying waits. If you have further questions, please contact our customer support team, they would be happy to help you. If not, what are you still waiting for? Get started now!